Tom’s back from vacation, and he’s brought the box office report with him – and perhaps an extra 15 lbs. of body mass. 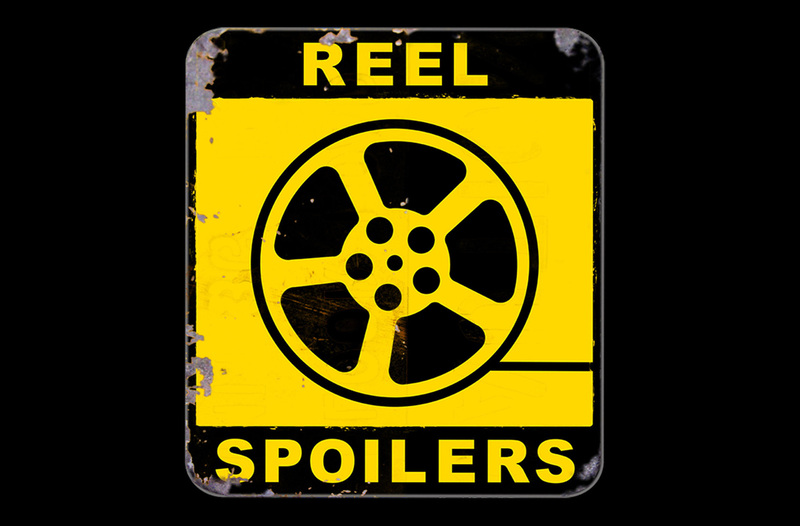 It’s Reel Spoilers 206: ‘Suicide Squad’ Box Office Report. Download Reel Spoilers Episode 206.